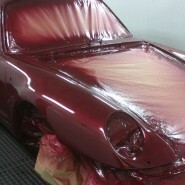 As many of you know, we love a Porsche over here at E and A Coachworks in Wembley. Chris Kamazias, the proprietor and chief of E and A Coachworks, even owns a Porsche 993 Turbo himself, and is an endless source of ownership and maintenance information to members of Porsche owners forums. 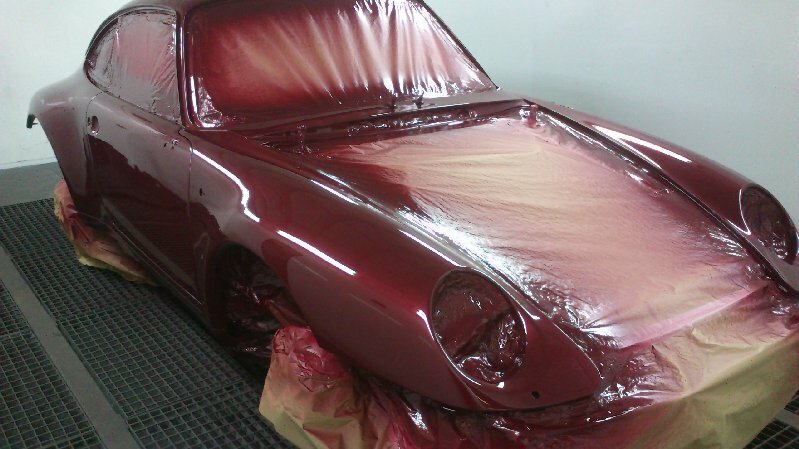 With this in mind, it is no wonder that Porsche owners across the UK tell their insurance companies to send their Porsche down to E and A Coachworks in Wembley, where they know it will get the best treatment possible. And with insurance approved status, you have no reason not to send it to Chris and E and A Coachworks if you are going through an insurance company. 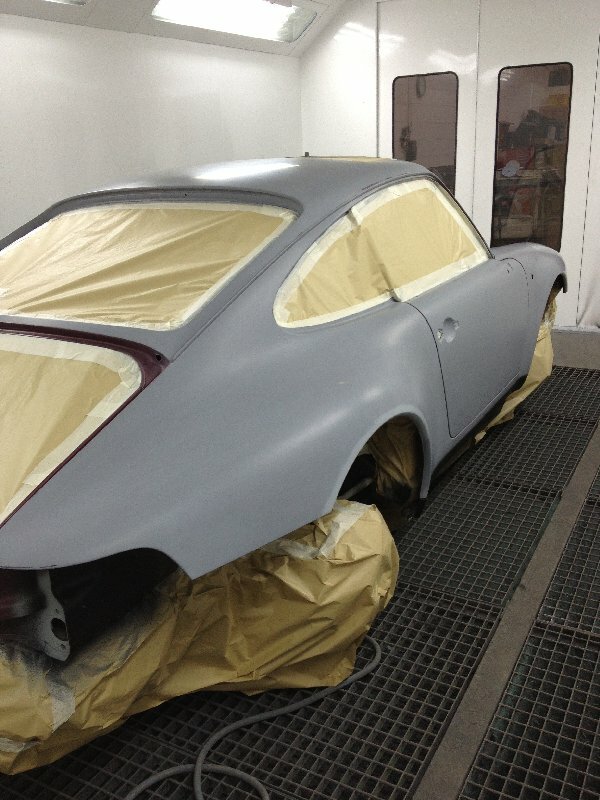 Here we have a crash damaged Porsche 993 Carerra 2 completely resprayed and put back to how Porsche intended it to look – or perhaps even better! 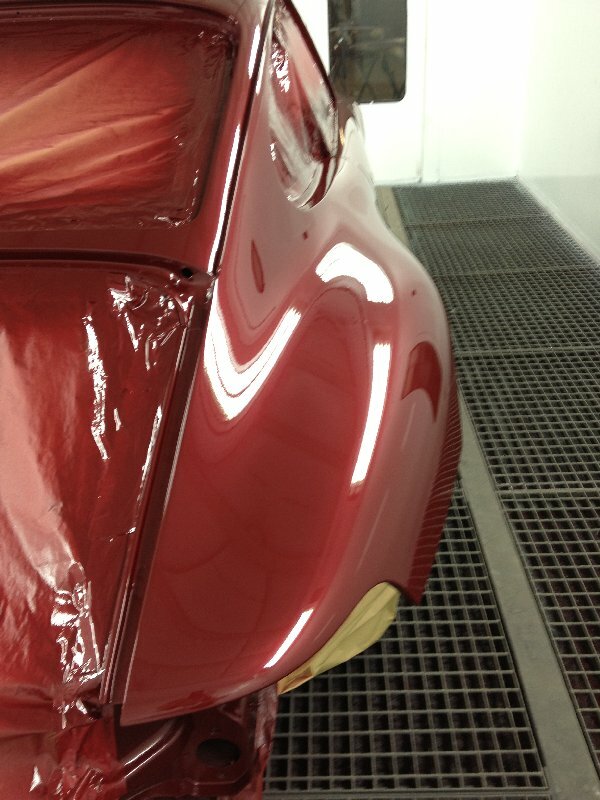 If you have a Porsche in need of anything from a lick of paint to a full respray, please don’t hesitate to give us a call at E and A Coachworks, the london bodyshop for Porsche and other highly prized marques.